Were the professionals who made the best stock trades lucky or just that much smarter than everyone else? Were the professionals who made the worst trades unlucky or dumb? I am sure, at the time, both groups of investors were convinced they were right. But, investing in securities is a humbling experience for one important reason. No one has a crystal ball that can accurately predict the future performance of the securities markets. If a crystal ball existed everyone would flock to its owner. However, even Warren Buffett makes mistakes. How do you explain the best and worst trades of all time? If there were 100 professionals in the world investing in the stock market, there is a good chance five are going to be very right and five are going to be very wrong. They are the tails of the curve. The other ninety are somewhere in between the best and worst. Every financial advisor has the potential to be right some of the time. But, does that make them a good advisor? There is another reality. The advisor who delivers superior performance one year may deliver inferior performance the following year. Superior performance occurs when you are in-synch with the markets. But, the markets change. 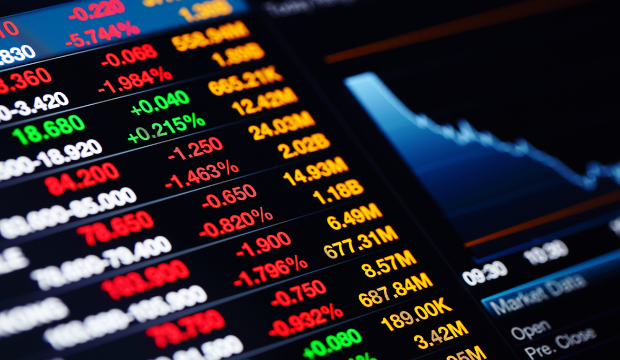 The following year the markets may favor something entirely different and very few advisors are flexible enough to make quick changes to their investment processes. For example, value managers do not suddenly become growth managers and large cap managers do not become small cap managers. It is very difficult to beat the market. In fact, 80% of all mutual funds underperform their benchmark indexes. The problem is, at any point in time, prices are supposed to represent everything that is known about a stock or market, and millions of people had access to the same information at the same time. My favorite example is IBM. Let’s say 200 analysts follow IBM. IBM disseminates information to all 200 at the same time. Everything that can be known is known. What are the odds that one analyst will figure something out about IBM that was missed by the other 199 analysts. That is not going to happen. What about the investors who predicted the 2008 crash? There were signs everywhere that bank-lending standards were suspect and the market was overheated. Very few people acted on that information because their crystal balls did not produce clear outlooks. Perhaps you have to be smart and lucky to succeed in the securities markets.